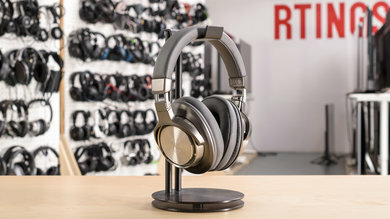 We have currently reviewed 2 Monoprice headphones. 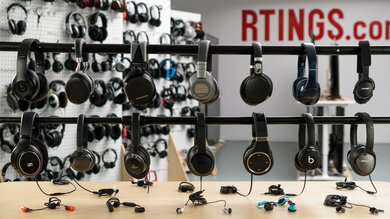 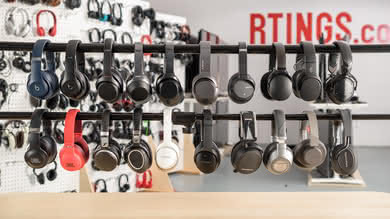 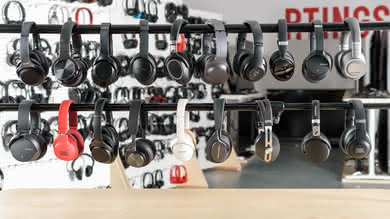 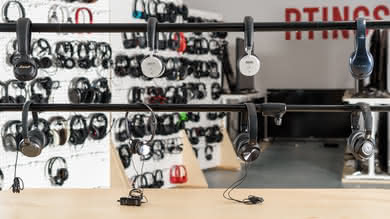 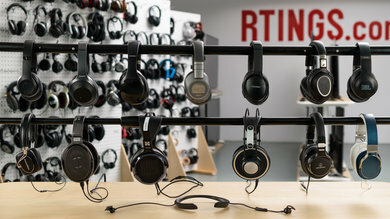 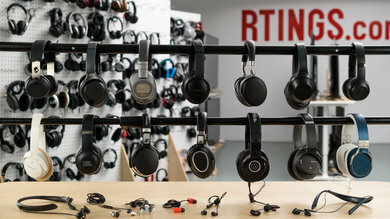 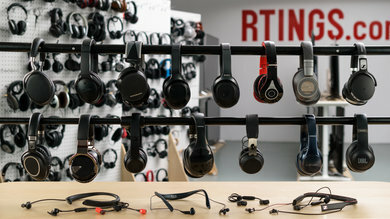 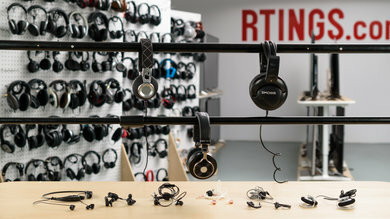 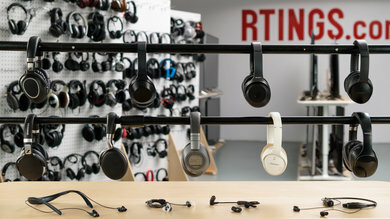 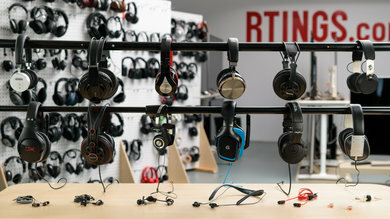 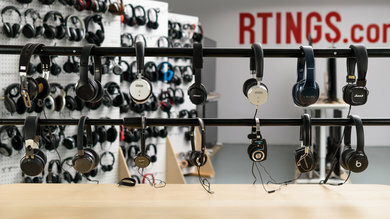 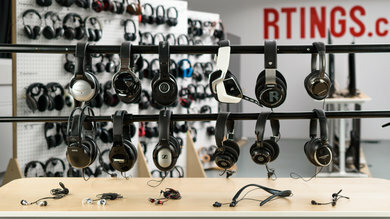 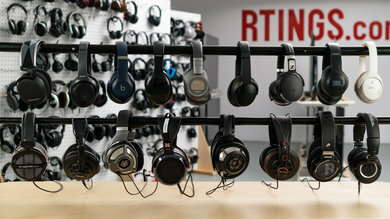 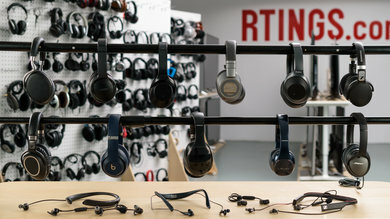 They're a big electronics retailer that also produces their own headphone line. 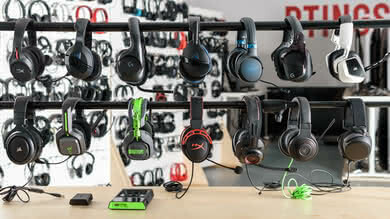 Headphone Variety. 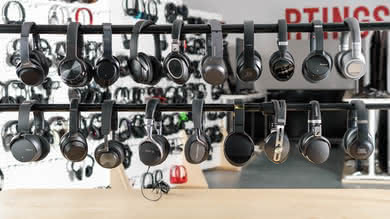 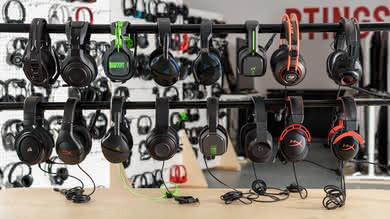 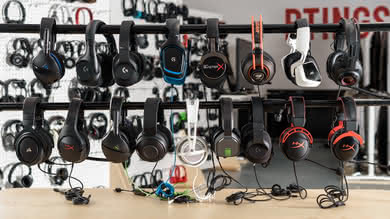 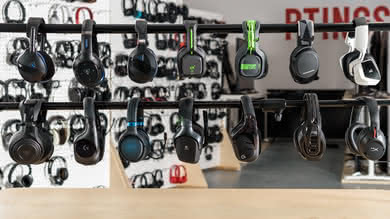 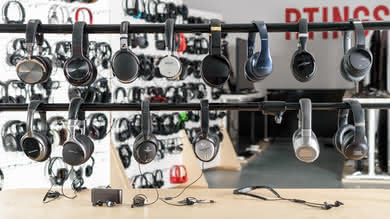 The Monoprice lineup has all the different headphone types including planar, open over-ear models, so you will easily find a model that fits your use case and preference. 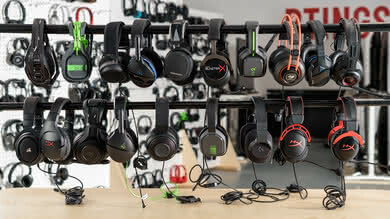 Affordable. 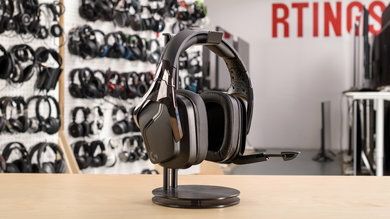 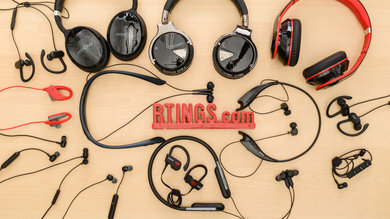 The Monoprice headphones are comparatively cheaper than other brands, especially, since they offer features like wireless and active noise canceling at an affordable price range. 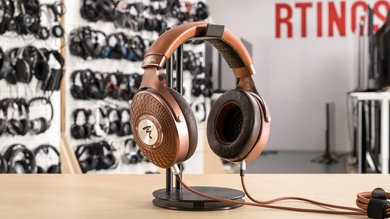 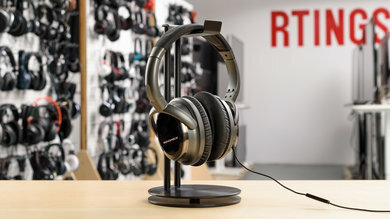 They even have high-end, planar headphones with their Monolith series that are relatively affordable when compared to brands like HifiMan or Sine. 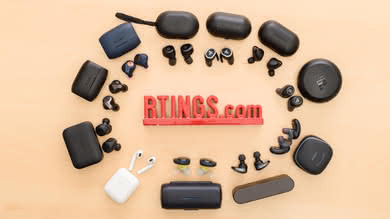 Plasticky Build Quality. 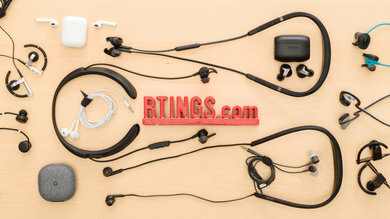 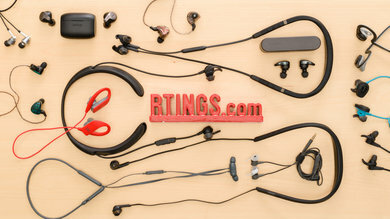 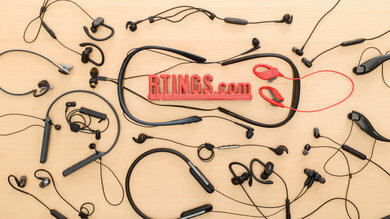 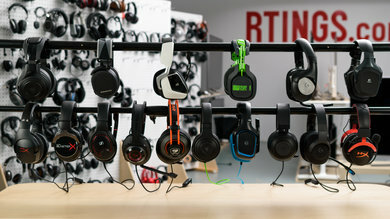 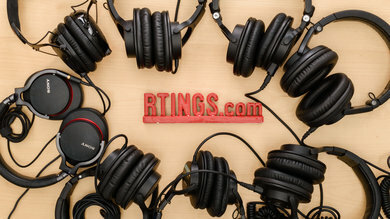 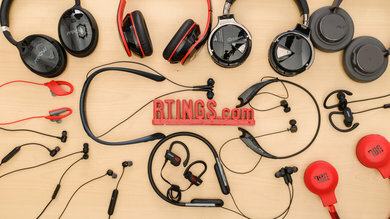 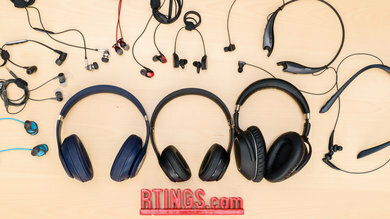 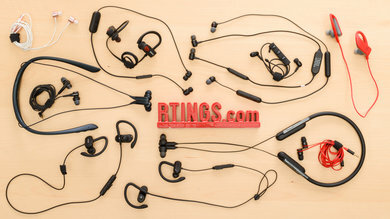 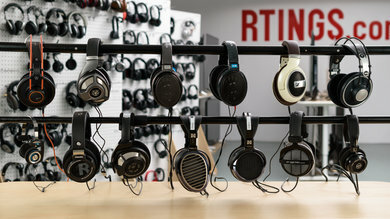 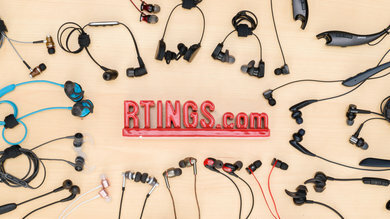 We have yet to test the pricier lineup from Monoprice, which most likely will have a better build quality than the cheaper models, but the headphones that we've reviewed so far have had a plasticky build quality that was not as durable as some of the other headphone brands. 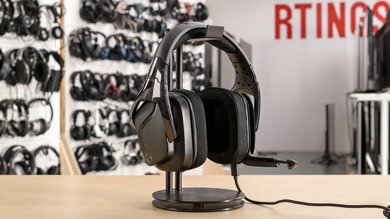 Inconsistent Noise cancellation. 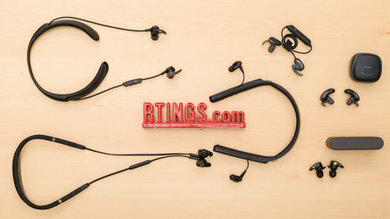 Some of the noise canceling models from Monoprice have high noise isolation, especially, their in-ear designs. 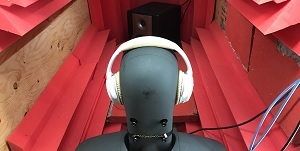 However, the over-ear models that we've tested so far have mediocre or average-at-best noise cancellation. 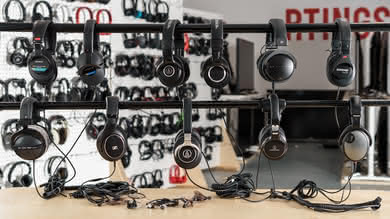 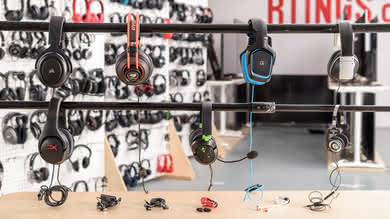 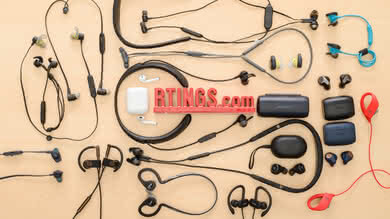 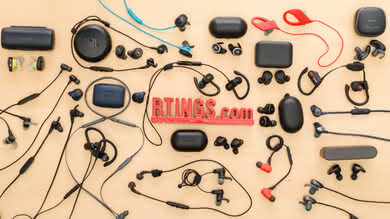 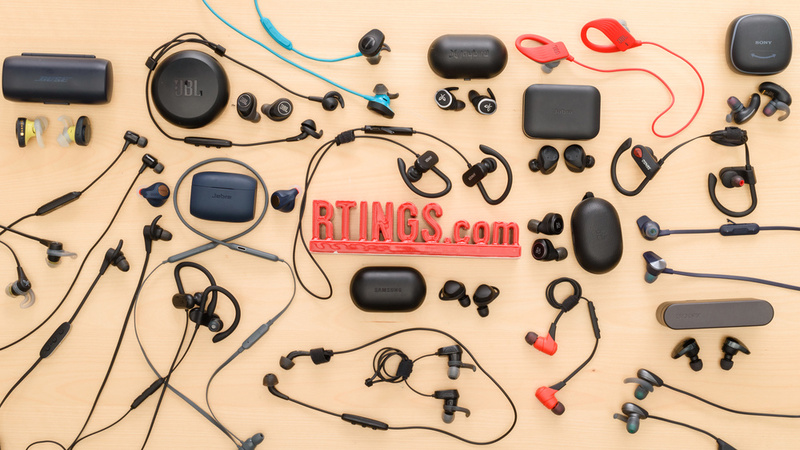 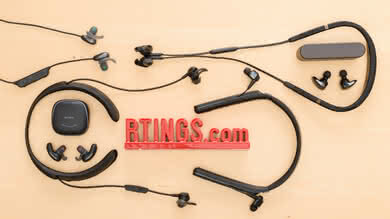 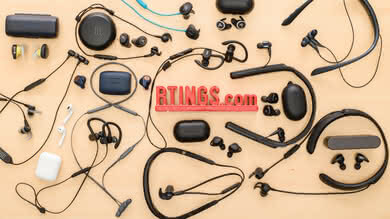 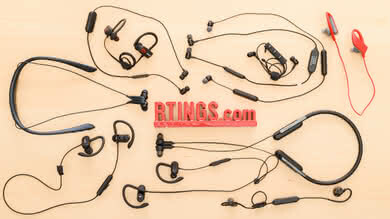 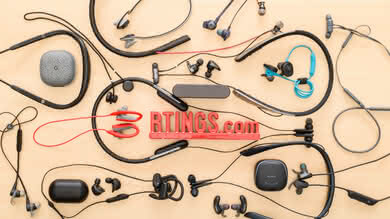 Overall, Monoprice is a big electronics retailer that makes a wide variety of affordable headphones. 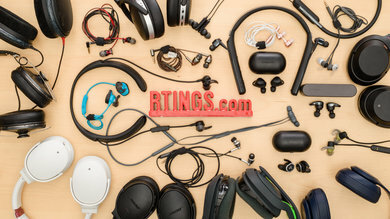 They offer a lot of features for their budget price and even have some pricier higher end models with better audio reproduction, which can compete with some of the more known brands in audio. 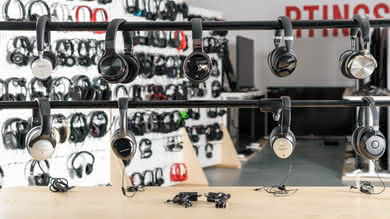 However, the headphones we've tested so far did not have the best performance regarding isolation and they were also a bit plasticky. 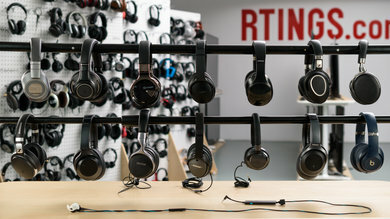 Monoprice doesn't have a clear naming strategy for most of the headphones that they produce. 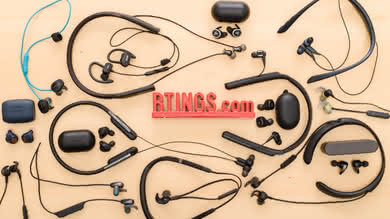 They typically include the key features for that headphone in their name. 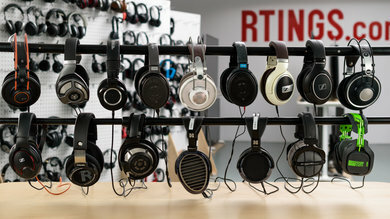 Only their planar models have a distinct lineup name. 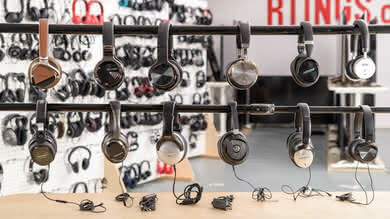 Monolith: The Planar magnetic lineup from Monoprice that covers both open and closed back headphones. 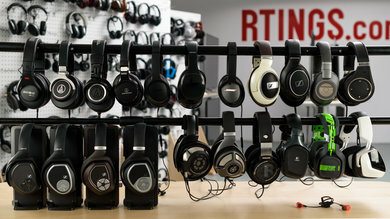 The best Monoprice headphones for audio quality are the Hi-Fi Active Noise Cancelling. 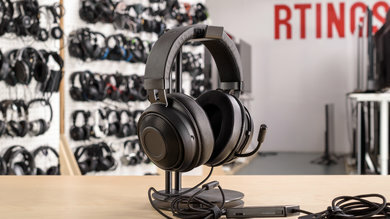 While the Monoprice Enhanced Active Noise Cancelling have a better isolation and mixed usage performance overall, they're difficult to find or discontinued in most places. 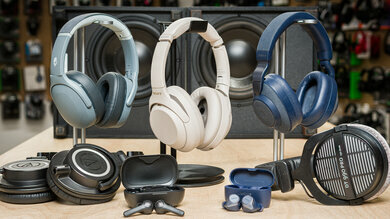 However, if you want the best sounding Monoprice headphones that we've tested so far, it's a great choice. 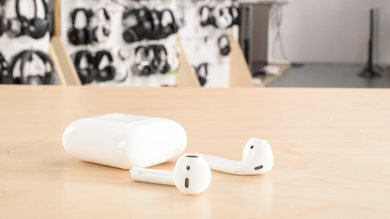 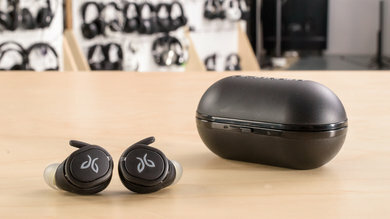 They are not the most comfortable but they have a decently well-balanced audio reproduction, they're lightweight and isolate enough for commuting. 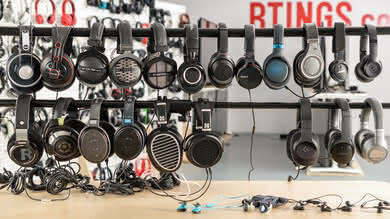 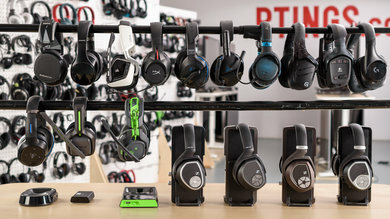 Monoprice makes a wide variety of affordable headphones. 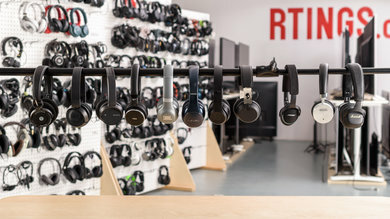 They have cheap wireless and noise canceling models but their Monolith lineup, especially, offers planar magnetic headphones at a lower cost than most of the competition. 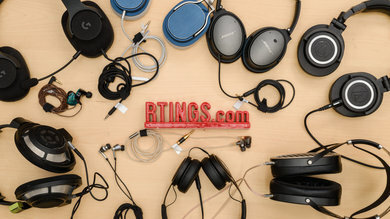 They also have a lot of headphone types so you can find what best suit you use case and preference. 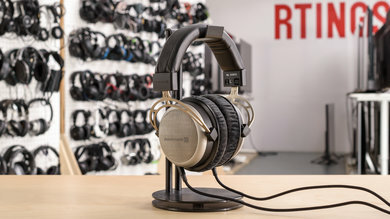 However, the headphones we've reviewed so far from Monoprice do not have the best build quality, and their isolation performance has been a bit inconsistent from model to model. 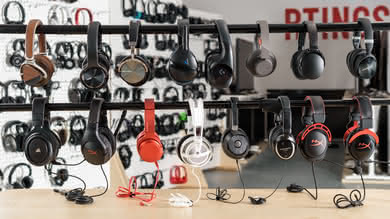 Check our recommendations for the best noise cancelling headphones.